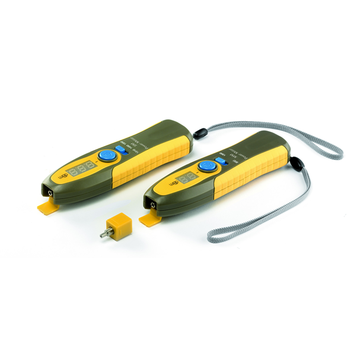 Showing recent results 166 - 180 of 4358 products found. 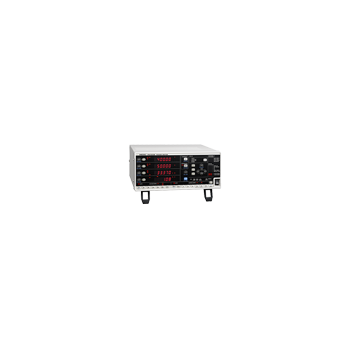 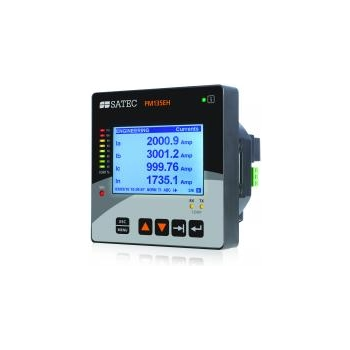 meters are available in various sizes and capabilities including count, rate, time, voltage, current, process, strain gage and temperature inputs. 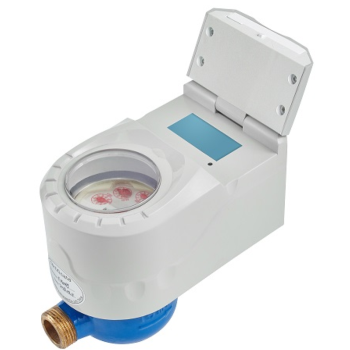 IC cold/hot water meter manages perches and consumption by using a contact IC card as data medium. 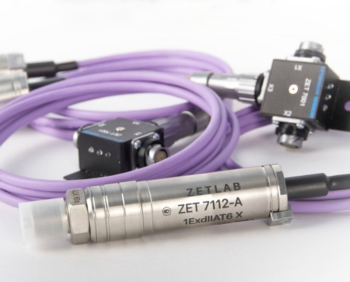 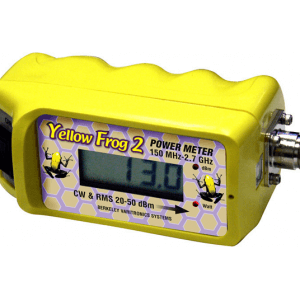 The Power Meter measures power in both 850 nm / 1300 nm (Multimode) and 1310nm ~ 1625nm (Singlemode) respectively. 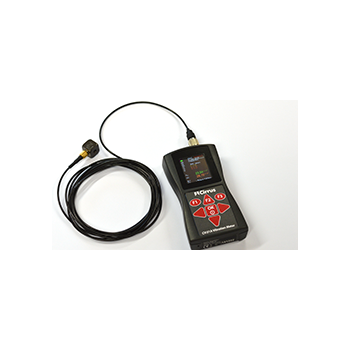 Handheld, calibrated power meters to measure and ensure safe and effective power levels from continuous wave RF transmitters. 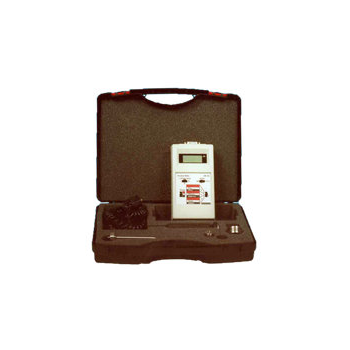 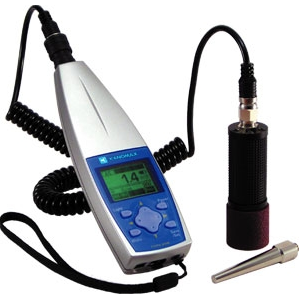 4200 - KANOMAX USA, Inc.
Portable vibration analyzer for equipment diagnosis and on-site measurements. 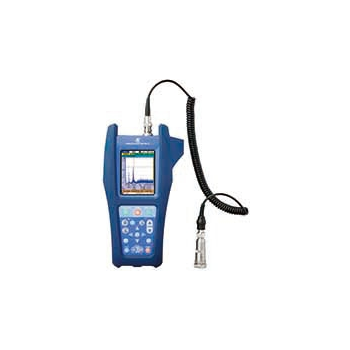 Vibration meter with FFT analysis function. 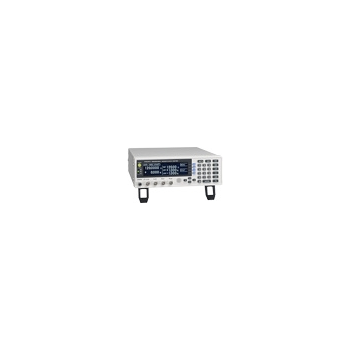 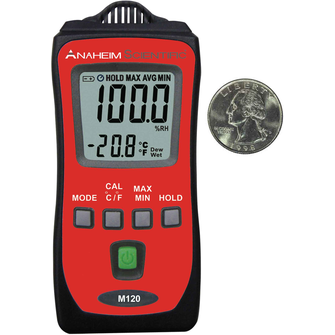 The WMI meter is typically used to detect high AC currents in the range of 100 to 1500 A in high current test systems.